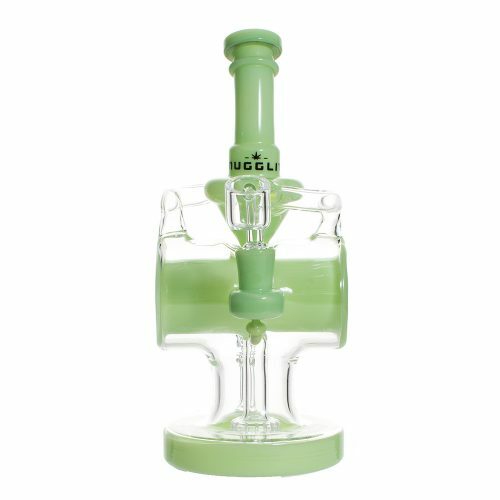 Start your own epic with the Odyssey. 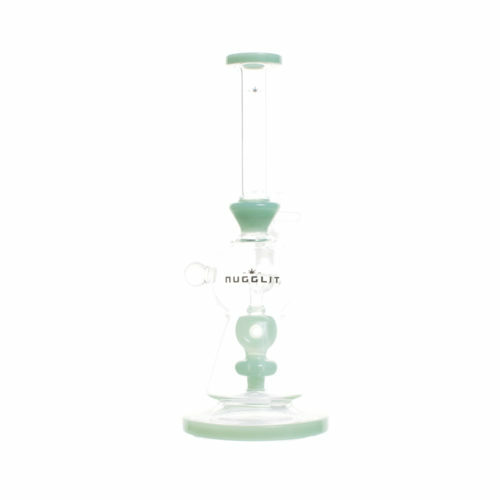 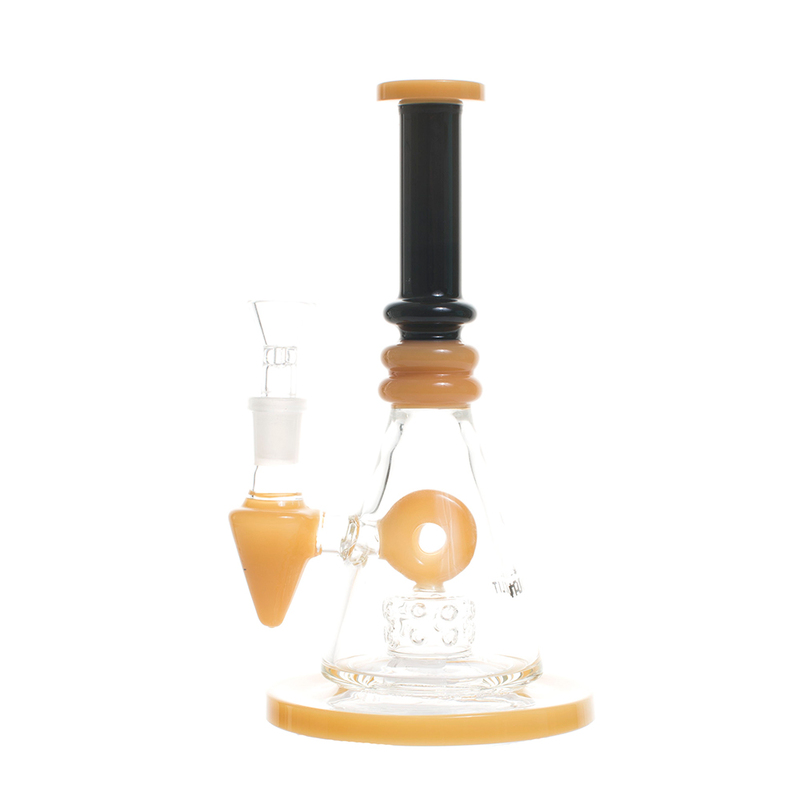 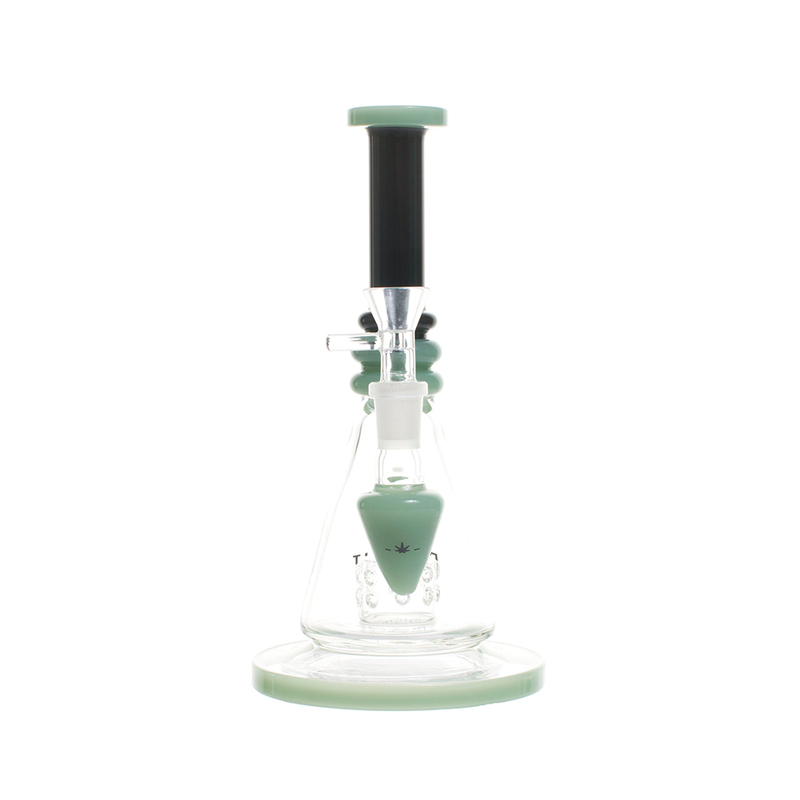 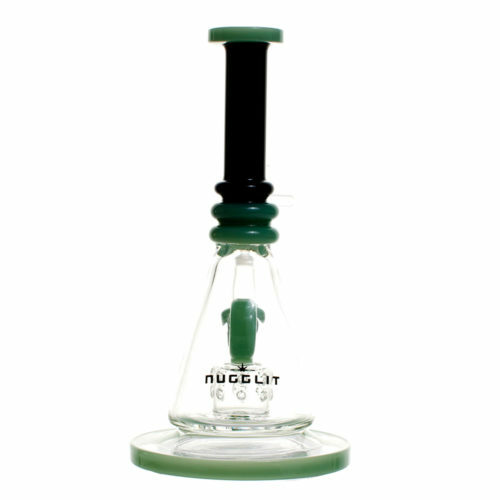 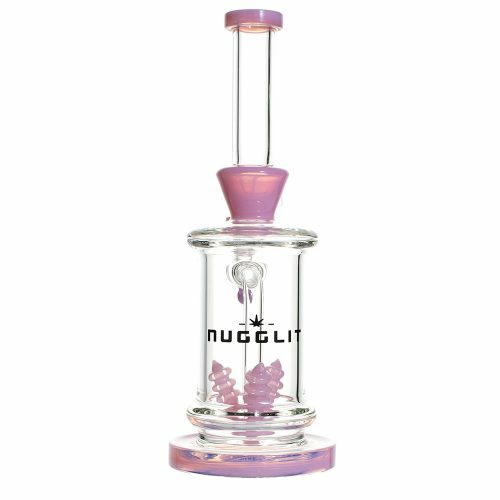 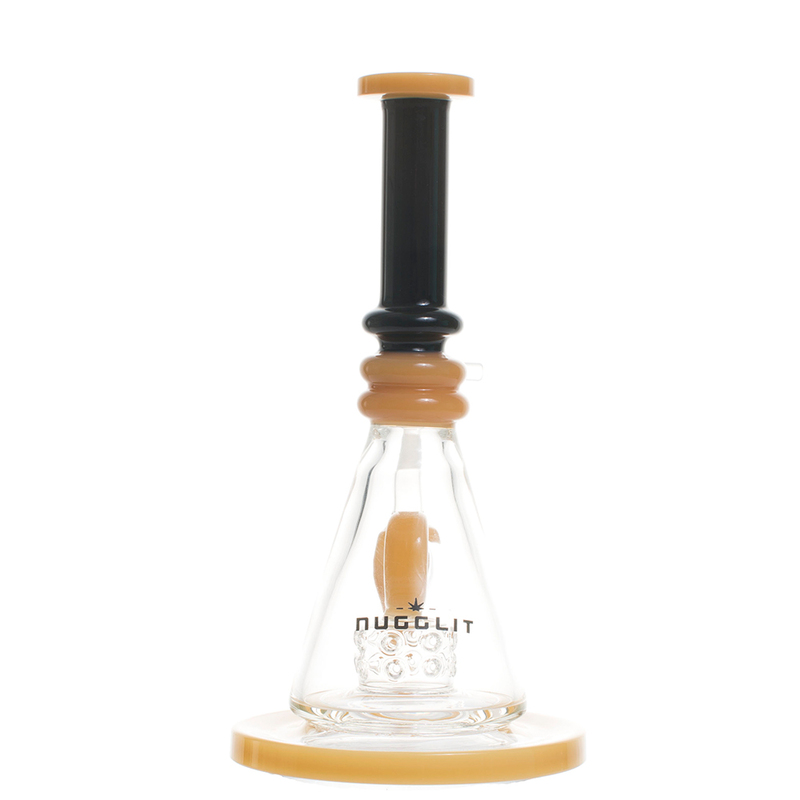 This nifty piece stand at 12 inches tall and features an inline showerhead perc. 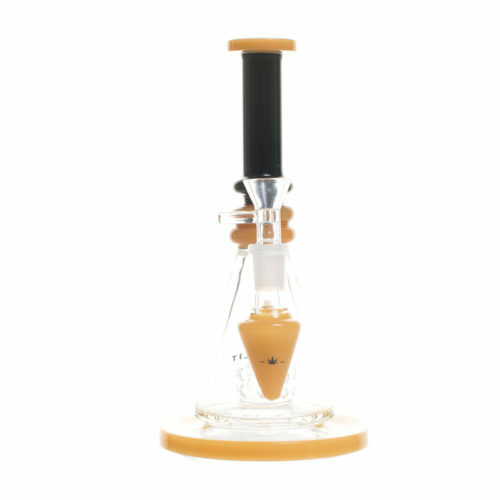 Start your own epic with the Odyssey. 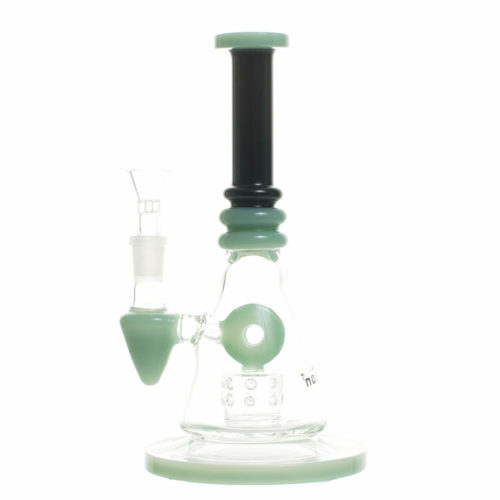 This nifty piece stand at 12 inches tall and features an inline showerhead perc. This is the perfect dry herb or concentrate piece.